안성천의 동쪽으로 약 50m 떨어진 양령리 마을의 동편에 위치하며 주변은 평지이고 민가의 담장이 서편과 북편 2m 이내에 설치되어 있다. 향나무는 약 1,200여 년 전 대홍수가 났을 때 어디선가 떠내려와 이곳에 정착했다고 하며 자식을 못 낳는 아낙네가 이 나무에 치성을 드리면 자식을 낳는다는 전설이 구전으로 내려오고 있다. 굵은 외줄기가 지상 2.7m 높이에 3줄기로 크게 갈라졌으며 60여 년 전 인근민가의 화재로 고사된 가지는 모두 잔가지로 비교적 양호한 반타원형의 모양을 유지하고 있으며 생육상태도 매우 좋다. 이 향나무는 나이가 약 800여살로 추정되며, 높이 9.4m, 가슴높이의 둘레는 3.05m이다. 생육상태와 나무모양이 양호하고 유서깊은 전설을 가지고 있으며, 매년 정월보름에 동제를 지내는 마을의 수호목으로서 학술 및 민속적 가치가 크므로 천연기념물로 지정하여 보호하고 있다. 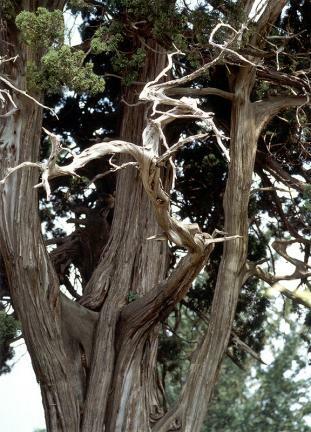 This old Chinese juniper is in the east of Yangnyeong Village. The tree is said to have floated down in a great flood 1,200 years ago and rooted in this village. 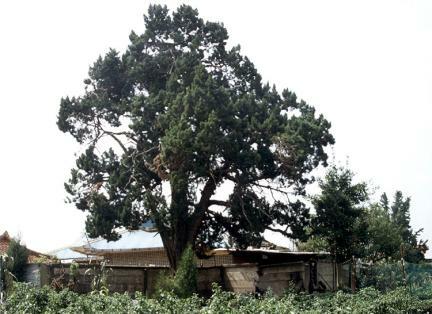 Legend has it that this tree has mystic power enabling women to bear a child as a compensation for their prayers and services. 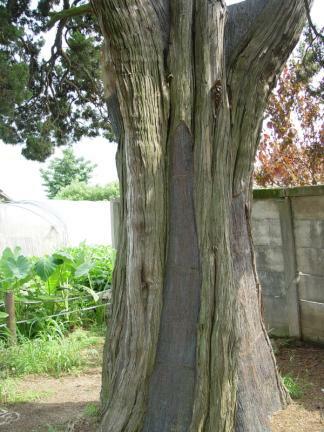 The thick trunk splits into three and generally keeps in good condition. 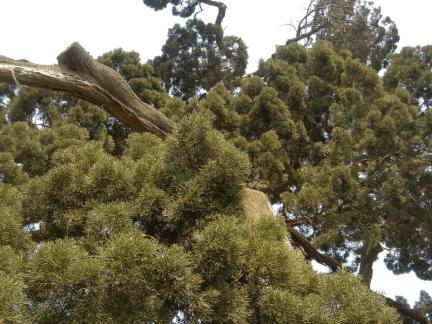 The tree is about 800 years old, with height of 9.4m and girth of 3.05m. 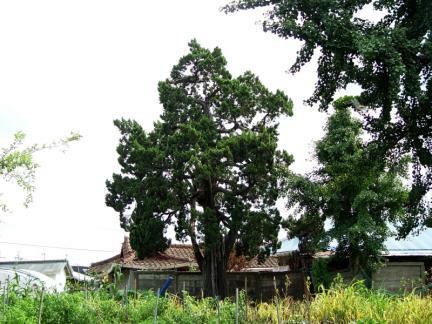 For it is the guardian tree of the village, and a rite is held for it on the first full moon day every year, it is designated as a Natural Monument for its academic importance and significance in folk culture.